So You Think You Might Want to Book!!!??? Click the button above to schedule a consultation with us today so we can walk you through the fun process. 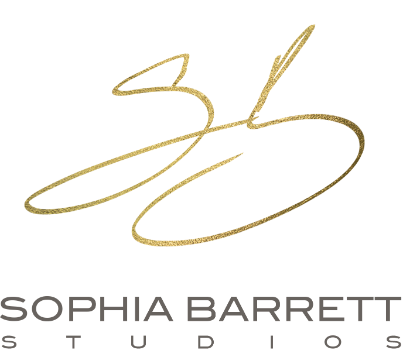 Come in to our studio where you can meet Sophia and become familiar with what we offer.